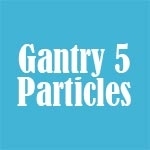 50 Gantry 5 Particles Bundle Top 100! 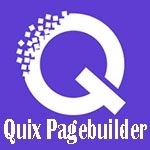 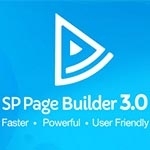 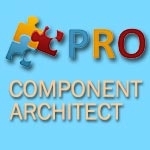 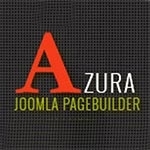 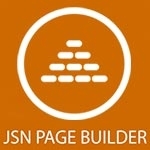 Azura Page Builder v.3.0.5 Top 100! 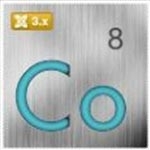 Cobalt v.8.723 RUS Top 100! 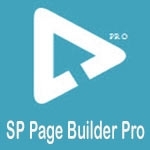 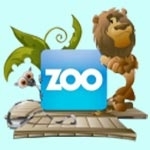 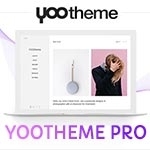 Template Creator CK v.3.6.13 RUS Top 100!